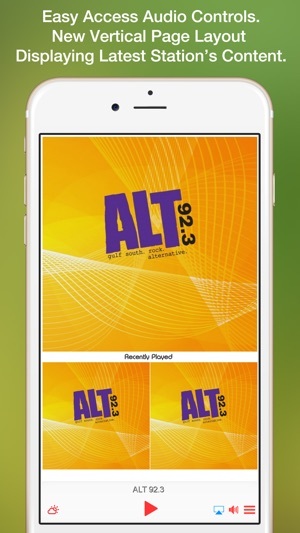 Download the official ALT 92.3 app, it’s easy to use and always FREE! 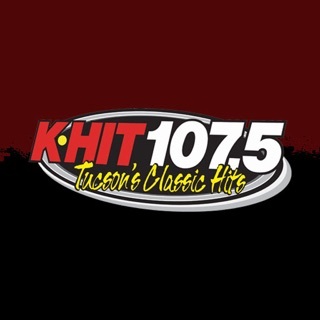 Even though the station is alternative music the “recently played” “playlist” and “most played” are all country music. Come on Cumulus get your act together. 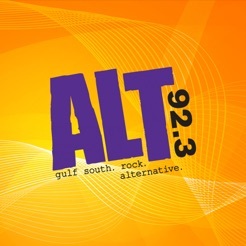 App is for Alt 92.3 but the app just plays a Nashville Country Station and there is no way to listen to Alt 92.3.